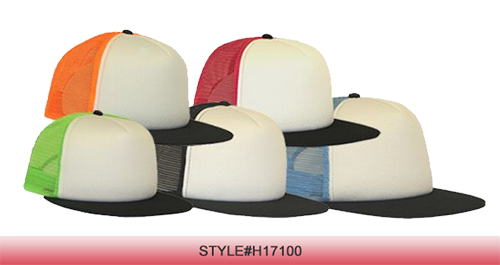 We, at Seba, thank you in advance for your interest in our exciting & new high-end in-stock headwear program. For years, we've been a leading custom overseas import program, exclusively. This year, after much planning, we are pleased to announce the launch of this creative and unique blank headwear program. The highlight of this program is our extensive line of fashion printed and woven bucket and Aussie style headwear. As you might already know, bucket and Aussie style hats are BACK and we've got 'em, big time! Moreover, most suppliers have not addressed that need in the marketplace. 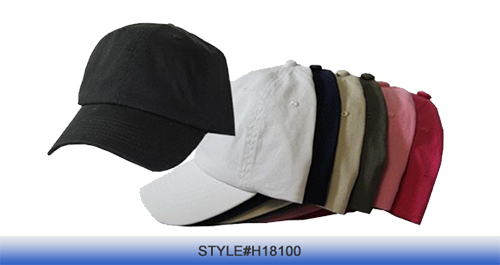 In addition to this fashion line, we are carrying most of the industry standards for baseball caps, buckets, and Aussies alike, such as: adjustable or mixed sized to fit washed or chino cotton twills and garment or pigment dyed twills. Also, moisture wicking and blended materials that have a universal stretch to fit capacity. Our goal is to be well ahead of the fashion curve, in order to give the fashion minded viable retail look options at promotionally sound prices. The days of the ho-hum solids are over and we hope to brighten your domestically available headwear choices for years to come.